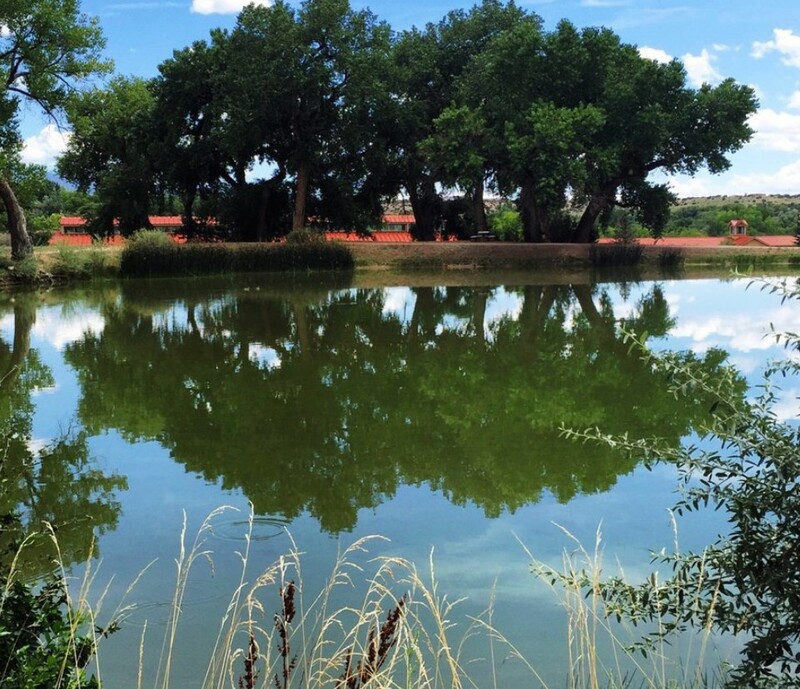 The ceremony will be performed at "The Pond" and the reception will be held in a separate part of the ranch, appox. 7 minutes (walking) away. There is a gravel walkway connecting the ceremony site to the cocktail hour and wedding reception and a wedding planner will be there to guide you.